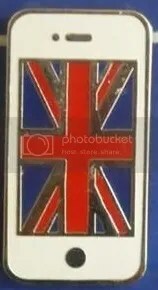 Attendees to the 2012 Summer Olympics in London could have walked into an Apple Store and picked-up one of four different pins. Apple gave away pins designed to look like a white iPhone, black iPhone, white iPad, and a black iPad. Each one features the United Kingdom flag on the screen. They are quite easy to come by and cost just a few dollars. Speaking of the iPhone. Have you downloaded the Sports Card Album app yet? Its pretty much the best thing to hit the hobby since the rookie card. 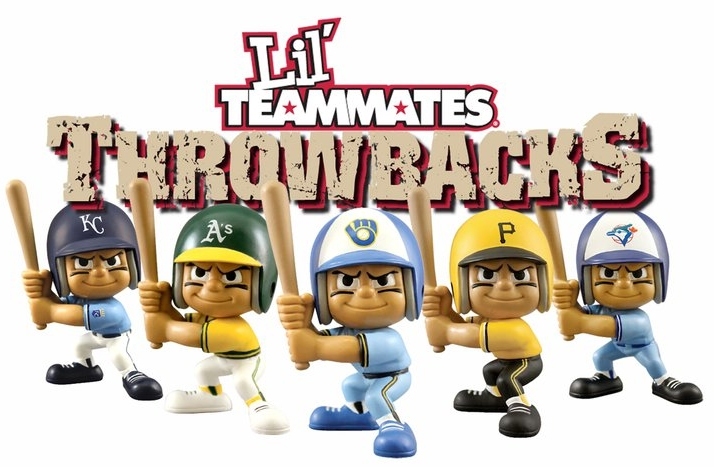 Lil’ Teammates is introducing throwback batters this summer. I’m glad to see these little guys are growing in popularity. I gotta get one wearing a Phillies powder blue uniform. 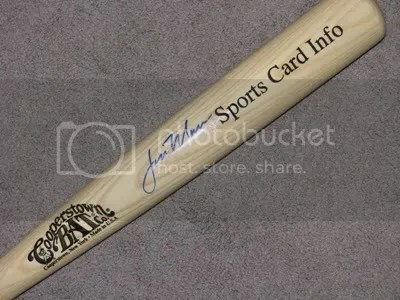 One dealer had a really nice Richie Ashburn Cut Signature, but he wanted $200.00 for it and wouldn’t negotiate on the price. 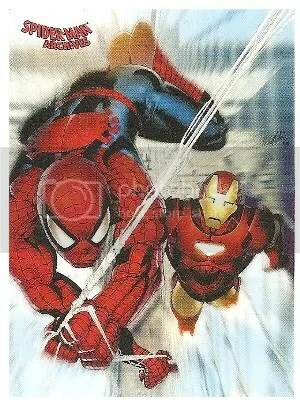 I think this looks really cool. I hope Marson makes it back up to the Phillies soon. I give this show an overall rating of 3 hot dogs out of 5 (1=poor 5=perfect). 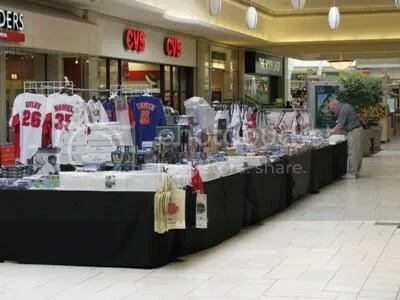 The dealers were really spread out, and PAC Signatures who got Marson to come to the show said he would be signing in the Center Court, but I later found out he was going to be near Sears. The person working at the mall information desk had no idea what was going on and I think PAC Signatures should have communicated a little better with the mall. Other than a few miss communications, I found a lot of wax and Phillies stuff. Across town over at the Rockvale Outlets, the Philadelphia Eagles had a summer event where they had the cheerleaders, SWOOP, and a few players signing autographs. The players included: Stewart Bradley, Juqua Parker, Todd Herremans, and Quintin Demps. Driving in you could see the line people were in to get autographs. It must have been over 200 yards long, so I decided not to wait in line. I stayed for a little while and got a few pictures. 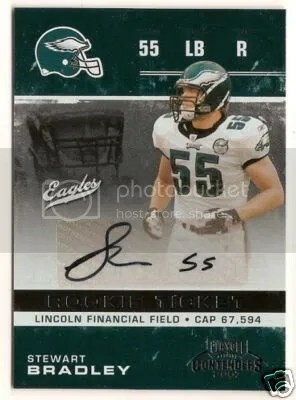 On Saturday June 13th 2009 the Philadelphia Eagles will be coming to the Rockvale Outlets in Lancaster, PA. The event is scheduled to go from 12 – 3 and as of right now Stewart Bradley and Todd Herremans look to be coming to sign autographs. They expect a few other players to show up too. 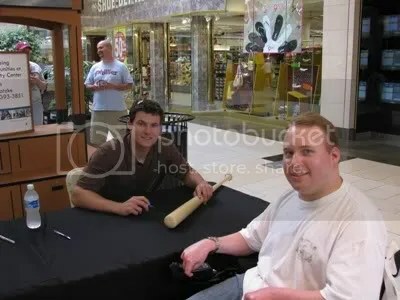 I will be down in Lancaster that day at the Park City Center for a show and autograph signing with Lou Marson. I might try and get over to the Eagles signing as well depending on how much time I spend at the show. Either way get ready for some photos and a report! For more information about the Eagles End Zone Summer Event click here.